So, let’s talk about Pittsburgh. We just spent millions of dollars on light rail…to build a tunnel UNDER the Allegheny River to the stadiums. Yeah, that’ll help commuters. Whatever happened to the East Hills? Or for that matter, the North Hills? That’s right, we have buses…except that the number of routes have been cut, and money is being spent on expensive trips and gifts. Maglev seems to have died a slow death, and there’s still no replacement. 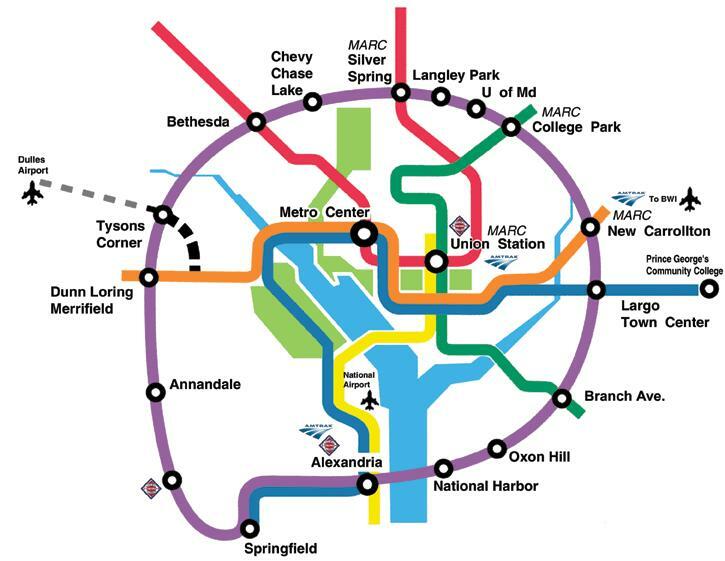 So a two million plus population metropolitan area has few light rail options and nothing is in sight but vaporware. But hey, we got a spur linking us to our shiny new stadiums! And let’s talk about Route 28 a moment, shall we? In his book Citizen Soldiers, Stephen Ambrose tells how in the beginning of America’s involvement in World War II they laid 200 miles of road in two months – roads, mind you, that had to bear the weight of Tanks! The M4 Sherman, mind you, weight 30 TONS! Well, I guess that’s what happens when you go with the lowest bidders. Anybody have any ideas on how PernnDOT could improve within the scope of their budget? I like to think of myself as being pretty up to date with technology, but something happened the other day that showed me I’m getting old. I was in the bathroom at work- a fairly conservative engineering firm – and I was done with my business and washing my hands, when I heard beeping and booping and music from the the stalls. Then I heard the sound of a laser firing and a hit being made. Okay, I admit that a lot of guys take newspapers and magazines to the bathroom. Personally, I don’t get it because I don’t enjoy sitting there with my pants down and smelling the, uh, smells. But whatever. I gotta say, though, this is the first time I’ve heard anyone take a videogame into the bathroom instead! Am I just getting old? Or is this pretty normal? But I had to get this one off my chest. I have a four and a half year old boy. He’s my greatest treasure. And this one’s for him. Note: He’s a Pens fan too! 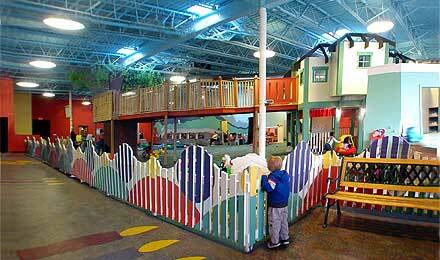 Back at the end of March, the Children’s Center for Creative Play in Edgewood closed down. My son has been there numerous times and enjoyed himself. It was a place where there was lots to do and where he could, dare I say it, exercise his creativity. In this day an age, especially with globalization, creativity is a pretty important thing. Just read A Whole New Mind by Dan Pink. Anyway, the Center closed due to lack of funding. So let me get this straight: we can build not one, not two, but THREE sports arenas for millionaire athletes playing CHILDREN’s games, but we can’t take care of our own children? Where are the priorities in this city? Mr. Ravenstahl, are you not supposed to be a fresh new face doing things different? No, you’re just like your predecessors pandering to the big money donors and ignoring the little people. Wouldn’t creative, well-educated kids make a bigger difference in our ACT 47 city than a new hockey arena, a casino, and so on? I encourage everyone to fight for the Center for Creative Play – there’s a group trying to save it at THIS WEBSITE. What do you think? Is it worth saving?